Are you interested in getting a new printer? For crisp text and fast bulk printing we recommend going with a laser. 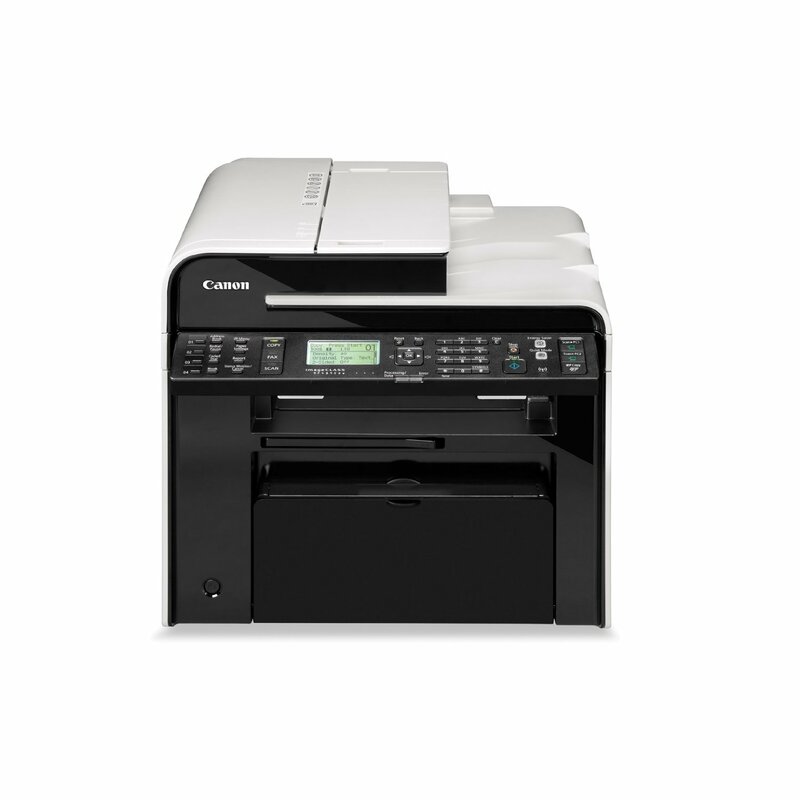 Before you buy see our reviews of the 10 best laser printers to find out which one is right for you and where to get the best deals.